Apple are expected to release their new Apple TV at their iPhone 6S event next month, we have already heard that the updated set top box will come with apps and games. Now according to a recent report by Mark Gurman from 9 to 5 Mac, the new Apple TV will be the first of Apple’s TVs that will run a full iOS core. 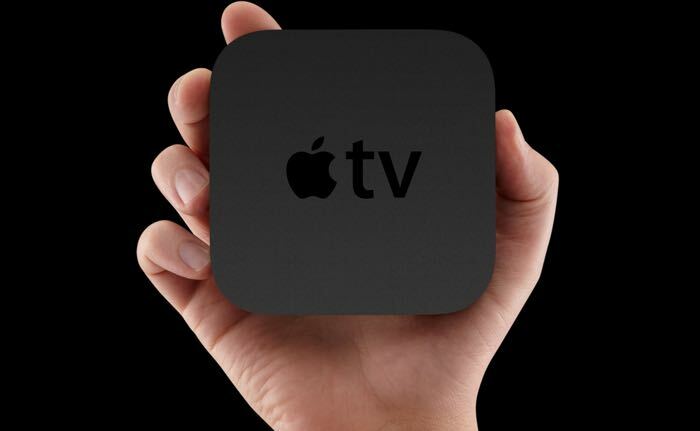 The updated Apple TV will run Apple’s latest mobile OS, iOS 9, this will be a TV optimized version of Apple’s mobile OS and this will bring a range of new features to the Apple TV. One of the new features in the next generation Apple TV will be support for Siri, there will also be an improved search feature on the device and you will be able to use voice search with Siri to search for TV shows and movies. Apple will also apparently release a full SDK for the Apple TV, this will allow developers to create apps and games for the platform in the same way it does with the iPhone and iPad. Apple is also expected to release a new app store which will allow you to download apps and games directly onto the new Apple TV. The device will get a number of hardware changes which will include a faster processor and more storage for apps and games, there will also be a new remote and the device will feature a new design. We will have more information on the next generation Apple TV when it is made official at Apple’s iPhone event next month.